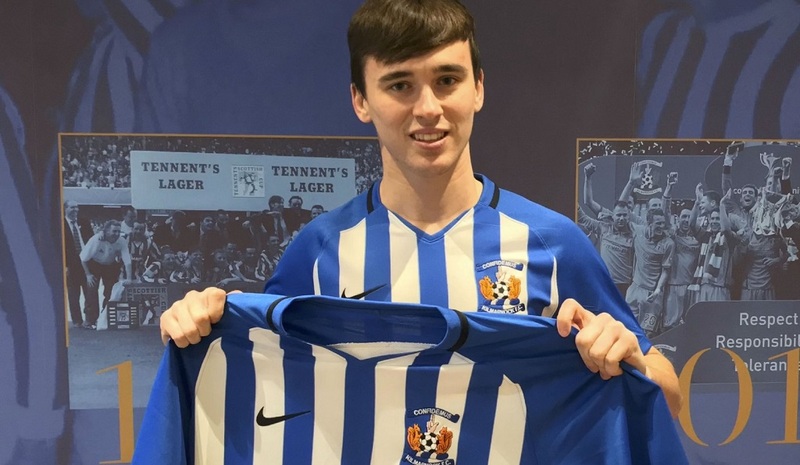 Jan 30th 2019: Canadian forward Liam Millar has joined Kilmarnock on loan after the 19-year-old signed a new long-term contract with Liverpool. Millar has yet to break into the Anfield side's first team but has four caps for his country. 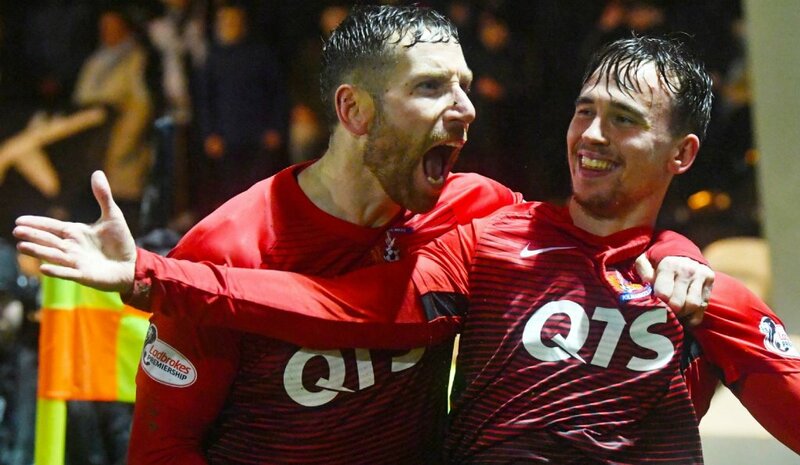 He becomes Kilmarnock's third signing of January after fellow forward Conor McAleny on loan from Fleetwood Town and defender Alex Bruce from Wigan. Greg Stewart returned to Birmingham City before moving to Aberdeen, while Bright Enobakhare is back at Wolverhampton Wanderers. Toronto-born forward Millar moved to Britain to join Fulham's youth set-up but switched to Liverpool in 2016. He worked there under present Rangers manager Steven Gerrard and was the Reds academy's top scorer with 19 goals last season. Jan 31st 2019: Millar makes his Killie Debut as a second half sub against Hearts at Rugby Park in the Scottish Premiership. 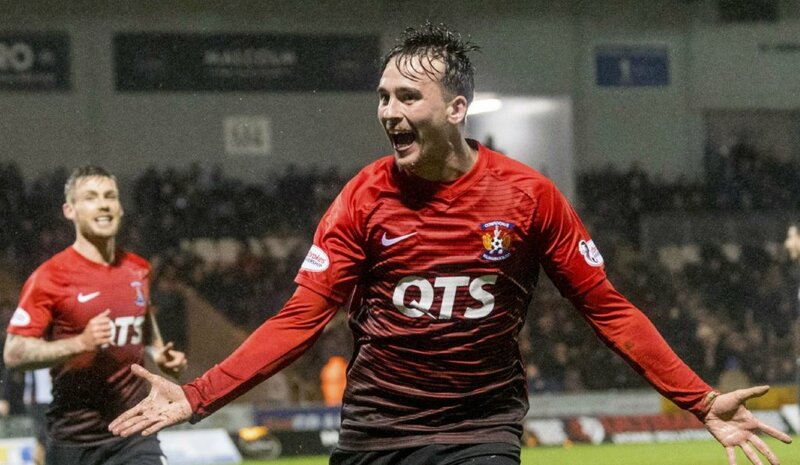 Mar 11th 2019: Liam scores his first goal for Killie, as a super-sub in the 78th min aginst St Mirren (A), which was the games only goal.